The Essential Rewards program (a.k.a. ER) is another amazing example of the generosity of Young Living. As a business builder, it just makes sense for you to be on ER. Before I get to the "why," I want to give you the run-down on what ER is and how it works. 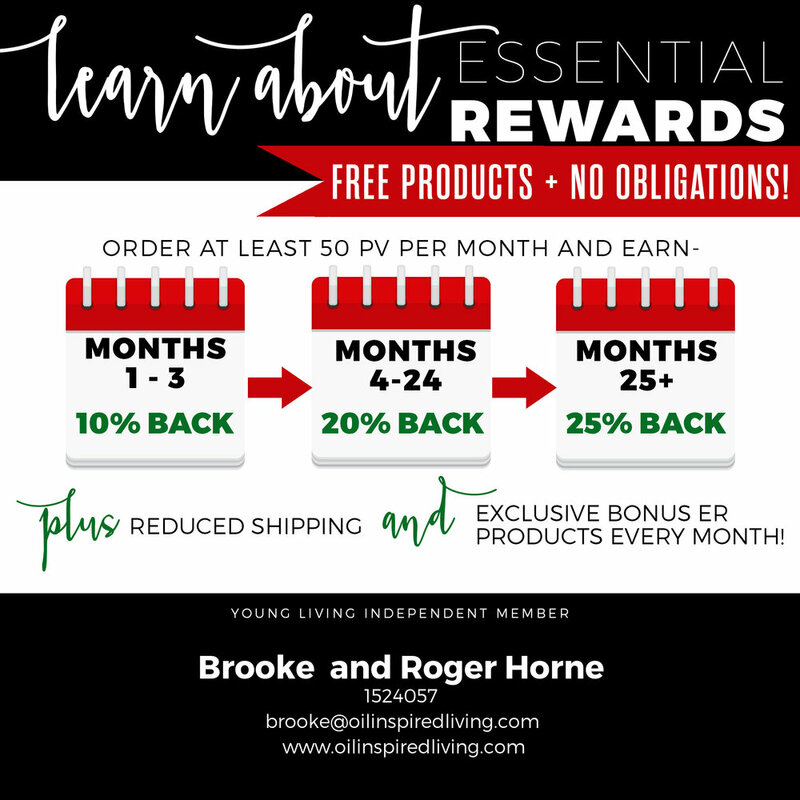 Essential Rewards is an optional monthly shipment program that allows you to earn points in relation to the amount of PV you order each month. You can then use these points to purchase oils and products from the YL catalog. In essence, it’s free stuff waiting for you. The monthly order requirement is just 50 PV per month- usually $50 per month. You get to change the products in your ER shopping cart each month, and you can even change the ship date each month to a time that is most convenient to you (you know, to work around paychecks or vacations or whatnot). Each month, you can watch your ER points total grow in your Virtual Office, which is also where you can redeem your points when it’s time to cash them in. You can use up to 350 points at one time and up to 350 points in one month. 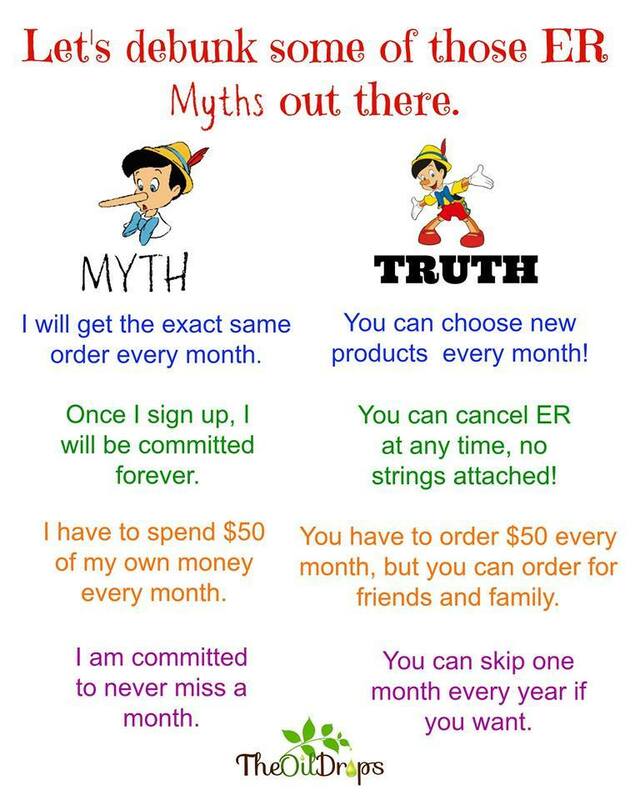 Now, back to why enrolling in ER just makes sense…in order to earn commissions and bonuses from Young Living, you have to place a monthly order of 50 PV or 100 PV (more on this in the next section). If you’re placing regular monthly orders so you can earn your paychecks, then doesn’t it make sense to be a part of Essential Rewards so that you can maximize your earnings? You get points back that you can use toward free product, reduced shipping, and exclusive products and promotions! If you’re building a business and you are NOT on Essential Rewards, then, my friend, you are simply leaving free product on the table. And we’d be doing you a disservice if we didn’t let you know! Ask Your Friends and Family: You’re sharing the oils with those you love, right? Not everyone is going to be ready to get started with a PSK right away. They might want to just try one or two oils. Offer to add their order onto your ER order. Simple as that! Stock Up for the Future: Essential Oils are plant-based which means that they are subject to seasons and weather. Take a look at the months ahead and see what products you’ll be needing and order an extra bottle or two ahead of time so you won’t get left out in the cold when summer rolls around and you are out of Purification. 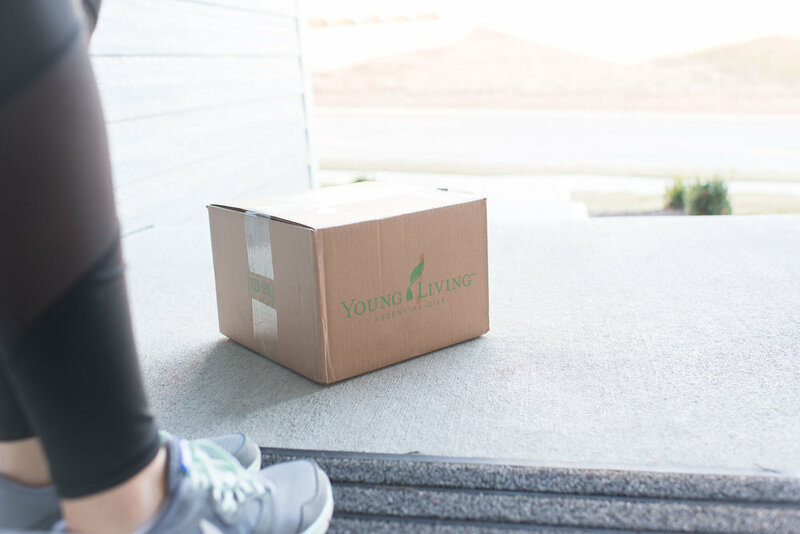 Transfer Buying: Simply put, this is taking money you are already spending elsewhere – be it on supplements, first aid, beauty products, grooming, or cleaning products – and transferring those dollars to the pure, natural, essential oils and oil-infused products from Young Living. Buy the products from yourself and enjoy the added benefits of earning ER points! This also helps you become a “product of the product” and explore more options from Young Living.